1. Biology The occurrence of different forms, stages, or types in individual organisms or in organisms of the same species, independent of sexual variations. 2. Chemistry Crystallization of a compound in at least two distinct forms. Also called pleomorphism. 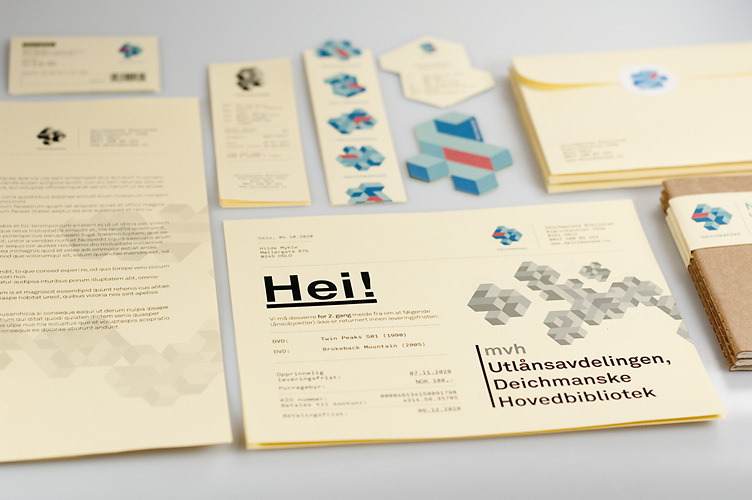 There's a growing trend to create polymorphic elements within identity design. These design systems are flexible, intriguing, sometimes generative and show a 'living' element to the branding that adds another level of interest to the identity. I especially love the 'Visit Nordkyn' identity, which is effected by the weather conditions of the area and reflects the current wind direction. 'Casa da Musica' uses the unique shape of the building as the inspiration for it's multi-faced identity, with the position you look at the building reflected in the various logotypes. "The visual identity is based on two main ingredients; our newly developed payoff, “Where nature rules,” and weather statistics from the Norwegian Meteorological Institute. A feed of weather statistics affects the logo to change when the direction of the wind or the temperature changes. On the website, the logo updates every five minutes. We developed a logo generator where Visit Nordkyn can download their logo to the exact weather conditions of that particular moment. Nordkyn is truly a place where nature rules, even over the visual identity." "Built in 2005 by Rem Koolhaas’ OMA in the city of Porto, Portugal the Casa da Música is, without a doubt, a significant architectural statement — further emphasised by its intense angles and towering presence. By using the building as a visual source, Stefan Sagmeister created a dynamic, faceted and endlessly varied identity — all literally speaking. 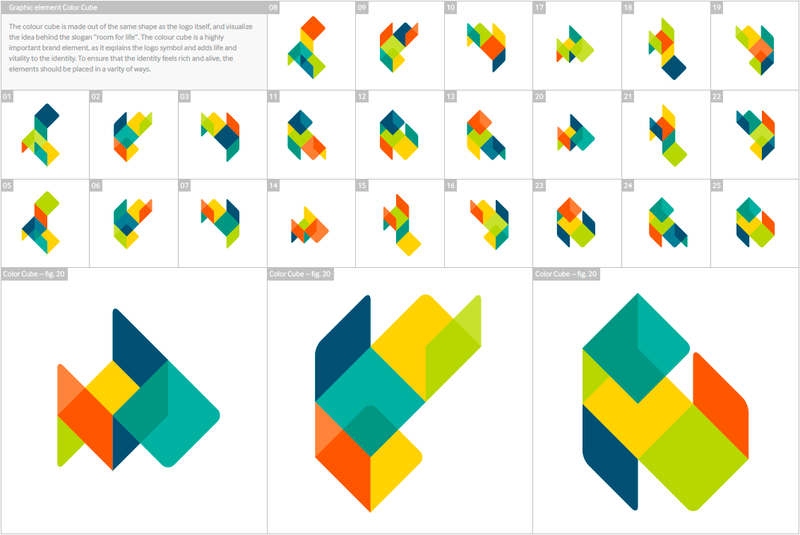 The resulting logo is perhaps, well, not pretty, but as a vessel for the complete identity and adaptable execution it is a mighty impressive piece of design architecture itself. One on which styles, ideas, themes — specific or broad — can be projected upon. Stefan was generous to share this project with us and show what happens behind the scenes in the realization of this identity." "Identity, promotional posters & editorial design for the upcoming new Deichmanske Library in Bjørvika, Oslo. The new library is aiming towards becoming one of the most modern and functional libraries in Europe, this by combining the old library tradition as well as integrating the new digital media as it evolves further. The building is going to be much more than a library, it will also function as a cultural institution, housing concerts, a café/bar, lectures & debates. The identity focuses on the many sides of the institution by building a brand that constantly evolves rather than being static, just as the library itself is supposed to."